Need To Drive Your Message To A French-Speaking Audience? Roxanne’s expertise in the French-Canadian market makes her the go-to resource for stellar French Canadian voice-overs. A one-stop shop for all your voice-over needs! Roxanne Jean always exceeds her clients’ expectations by matching the perfect voice, style and attitude to your brand message. 100% satisfaction guaranteed! No matter where you’re based in the world, Roxanne Jean delivers your broadcast-quality voice-over files in hours, not days! Always on time, every time. Roxanne Jean has built a stellar 25 year career in the voice-over global market and is among the most heard and most sought-after voices of Québec. Global companies like Pratt & Whitney Canada, Microsoft, Honda, Second Cup, Michelin, Panasonic, Kraft, and McDonalds rely on Roxanne’s expertise of the French Canadian market, her ability to always match the perfect voice to the message, and her fast and reliable services delivered on time, every time! As one of the most-often-heard and sought-after voices in her native province of Quebec, Roxanne is proud to serve her clients with passion and to meet their business needs and match the perfect voice, style and attitude to their message. Her clients see her as a one-stop shop that can meet all their French-Canadian voice-over needs. 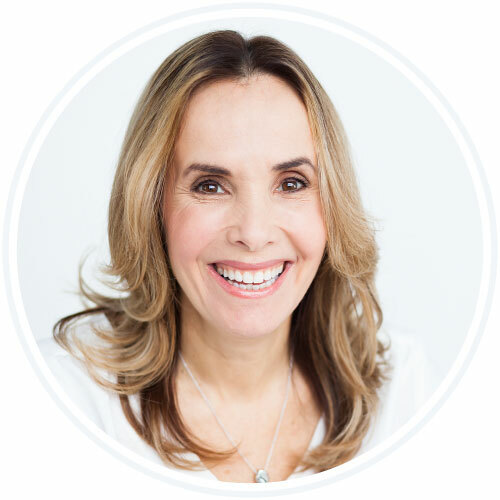 If you need stellar voice-over talent to promote your business and brand to French-speaking audiences, rely on Roxanne’s reputation and expertise to convey the right message and enhance your brand’s signature sound.